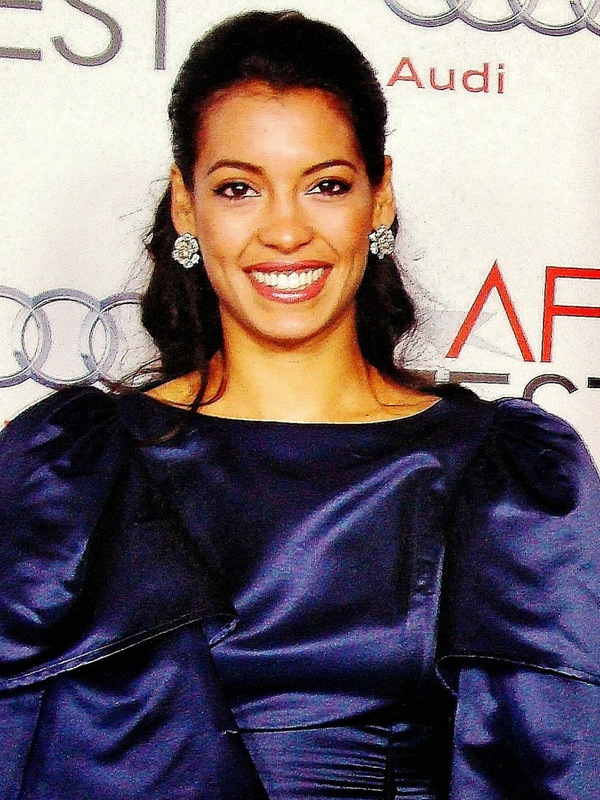 In Europe, she acted in the 2013 Norwegian Oscar® submission “Pioneer” directed by Erik Skjoldbjærg (“Insomnia,” “Prozac Nation”). In a press conference, Stephanie confessed feeling excited and a little nervous. This is her first major role in a big budget action movie. 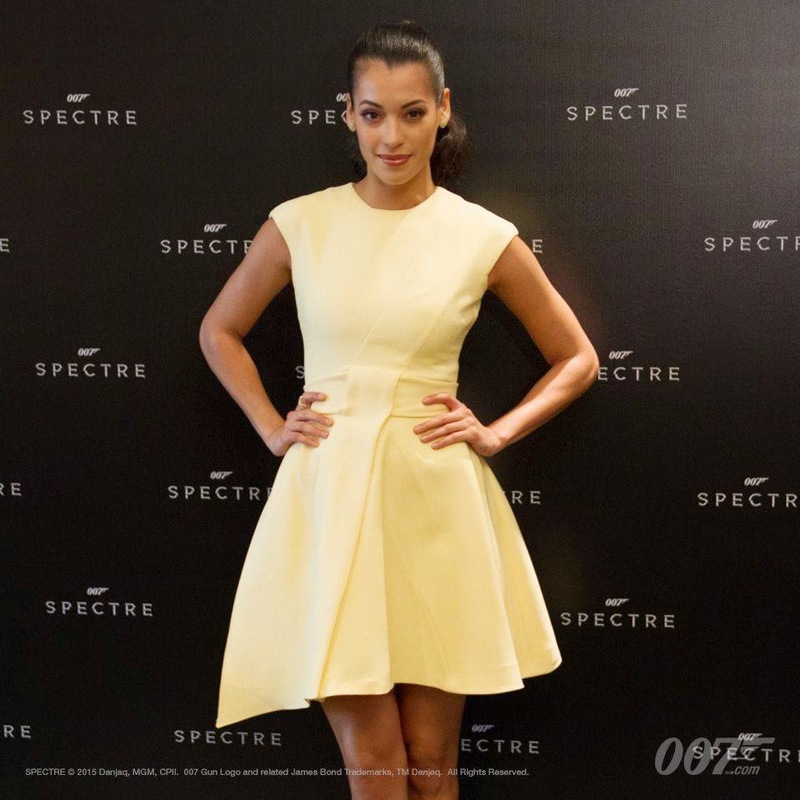 This new chapter of the Agent 007 has three new Bond Girls from different nationalities: Monica Bellucci (“Maléna,” “Irreversible”) from Italy, Léa Seydoux (“Blue is the Warmest Color,” “Beauty and the Beast,” and “Grand Central”) from France and completing the trio Stephanie Sigman from Mexico. 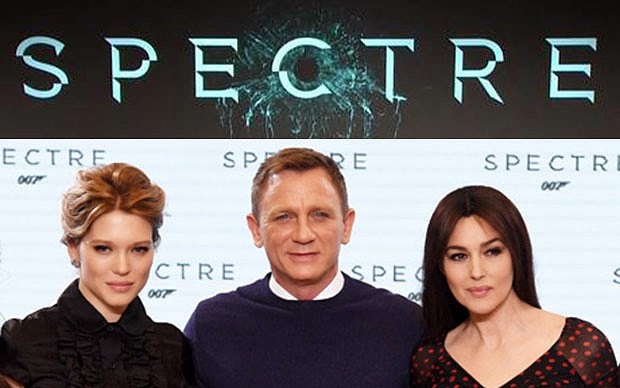 After Rome, the Bond production directed by Academy Award winner Sam Mendes landed in Mexico City two weeks ago and already started shooting in the historic center. They closed to the public some important streets and renting two soundstages of the Churubusco Studios, one for wardrobe and the other for make-up. 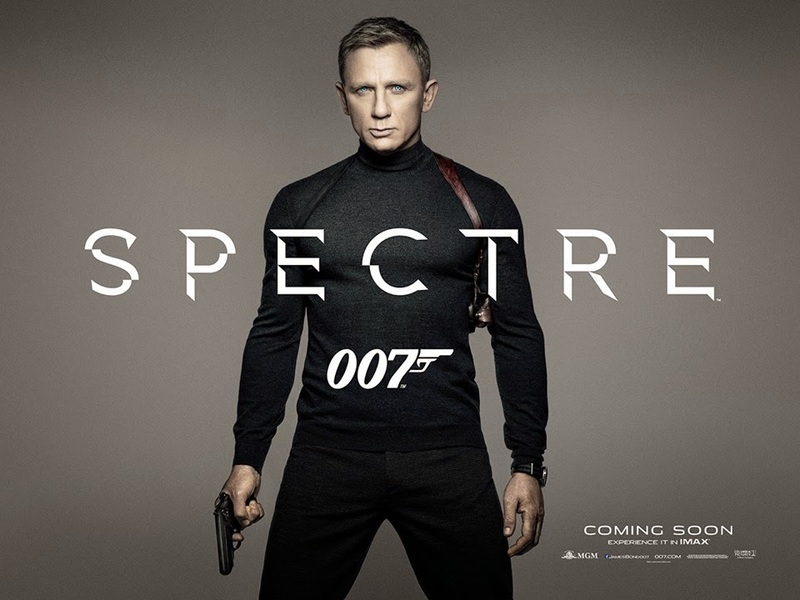 “Spectre” will be in theaters November 6, 2015 worldwide.